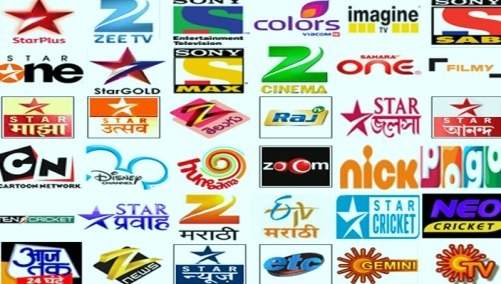 FEB 13 (WTN) - TRAI i.e., the Telecom Regulatory Authority of India has extended the deadline by March 31, to allow customers to select channels according to their 'likes' under the new guideline line for broadcast and cable services. According to TRAI, they have directed all distribution platform operators to create a 'new' plan, that is, 'Best Fit Plan' for those customers who have not yet been able to select channels. The Telecom Regulatory Authority of India has to say that the 'Best Fit Plan' should be fit for the customer, in which the category should be prepared based on the popularity of its preferred language and channels. After getting the problems and complaints received from the customers, TRAI had decided to meet with service providers to increase the date of option of selecting channels by March 31. At the same time according to the information, customers can change their ‘Best Fit Plan’ by 31 March, 2019 or earlier. Also in 72 hours after the customer has declared 'Best Fit Plan', the distribution platform operators will have to convert it to the customers' tariff channel pack. For your information, let you know that there are 10 crore cable TV services in the country and around 6.7 million DTHs are used in India. So far, about 65 per cent of cable subscribers in the country and about 35 per cent of DTH connections customers have chosen the option of selecting their channels according to their preference. TRAI is trying that customers should pay only for those channels which they want to see, so that such new rules have been implemented. According to the TRAI, if you are not being served properly in the DTH platform or by the cable service provider or if the channels are not being shown to you according to your selection, then you can make a complaint or give a suggestion on 011-23237922, 011-23220209. For your information, let you know that the TRAI has implemented the new Broadcast Rules from February 1st. At the same time, the TRAI has recently guided that the service providers can give a discount to the customers on the same location or the second or multiple connections of the house, and there is no restriction of any kind in it. Now it is necessary to see after the TRAI's new instructions, how soon the consumers choose their favorite channels and how early the service providers can provide better service to their customers.